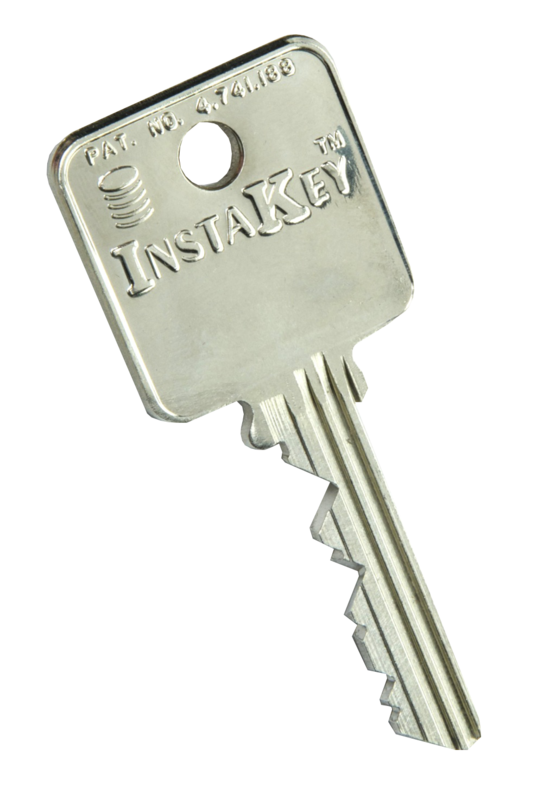 InstaKey key blanks are not available on the open market, so keys cannot be copied by a locksmith or local hardware store. 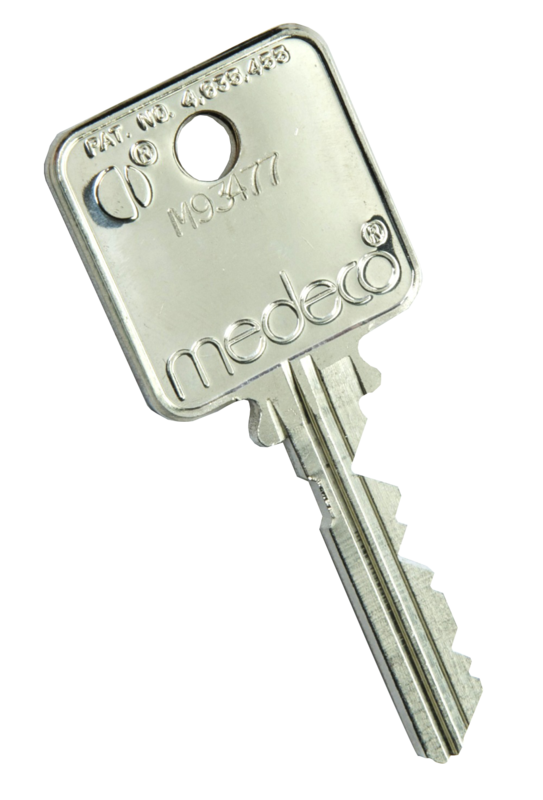 Only your supplier has access to these restricted key blanks, allowing you to breathe easier. 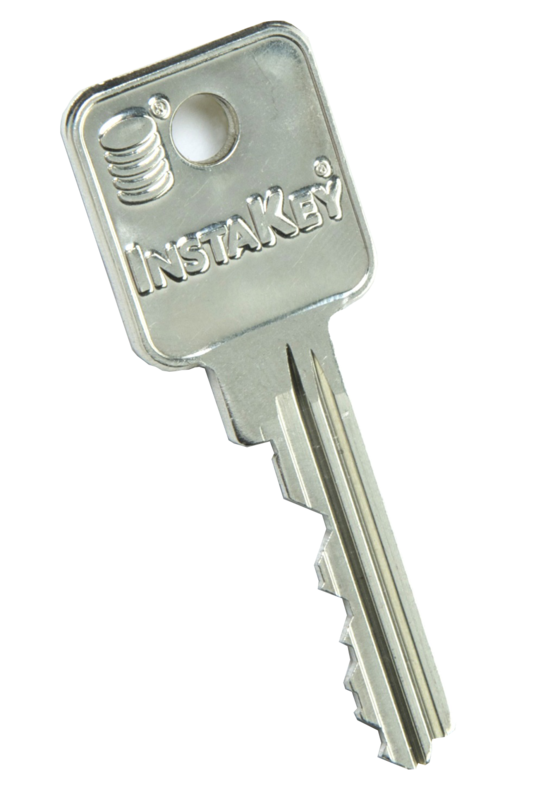 When a key is lost or stolen, simply perform a rekey and redistribute affected keys and get on with your day. 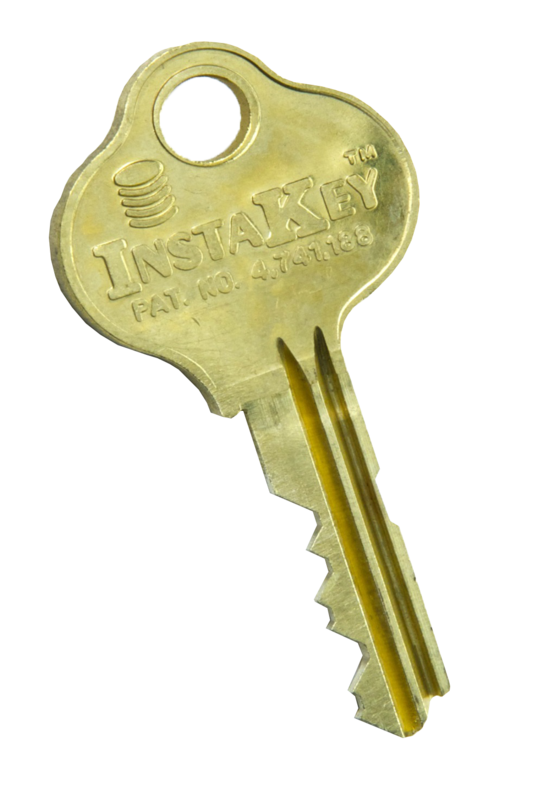 InstaKey marks each key with a unique serial number tracking the life of that key. This identifier allows for tracking to which client, how its cut, who holds it and what it opens. 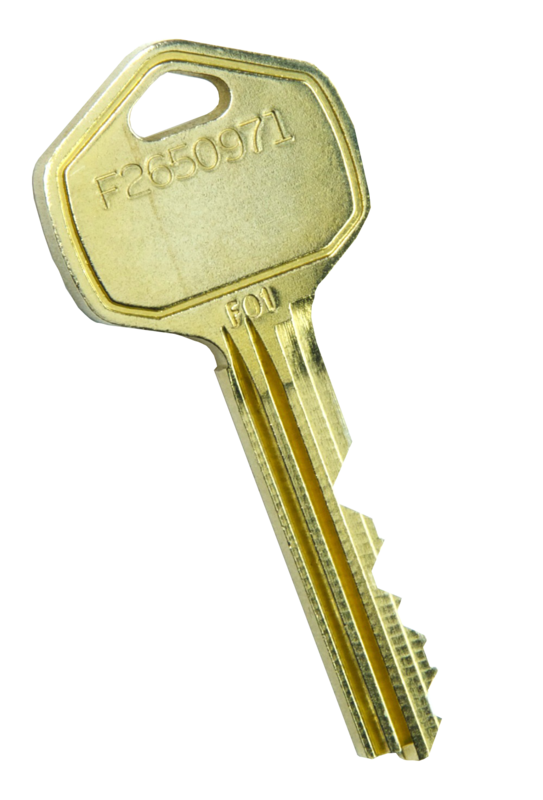 Our Key Serial Numbers make your record keeping simpler in our patented patented key tracking software, SecurityRecords.com®. 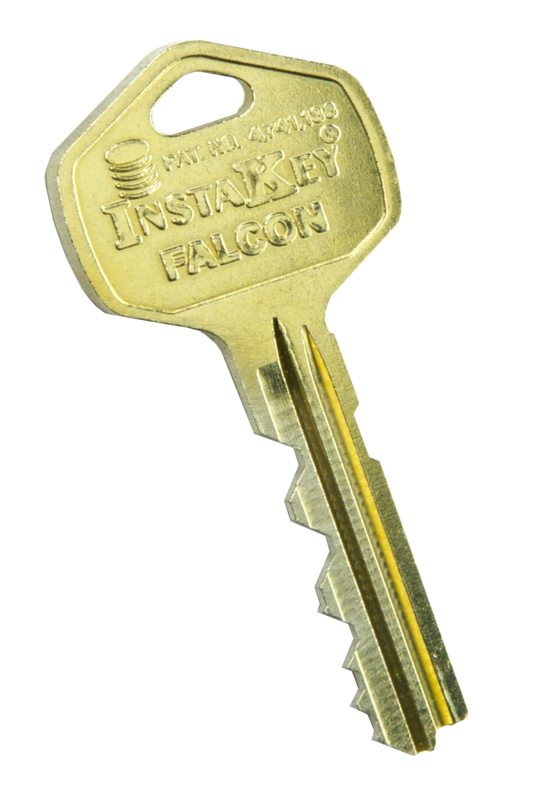 If your key system covers many locks in a campus environment or needs to open multiple locations, a master key system can help to reduce the number of keys in circulation. The fewer keys in circulation, the better your control. 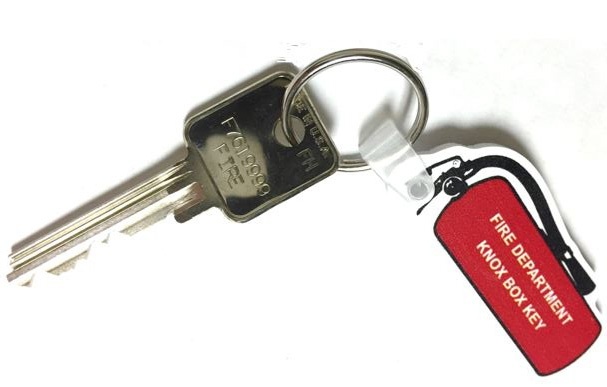 Key restriction and unique serial numbering enhance key holder accountability for that specific key and helps to reduce the need for rekeying. 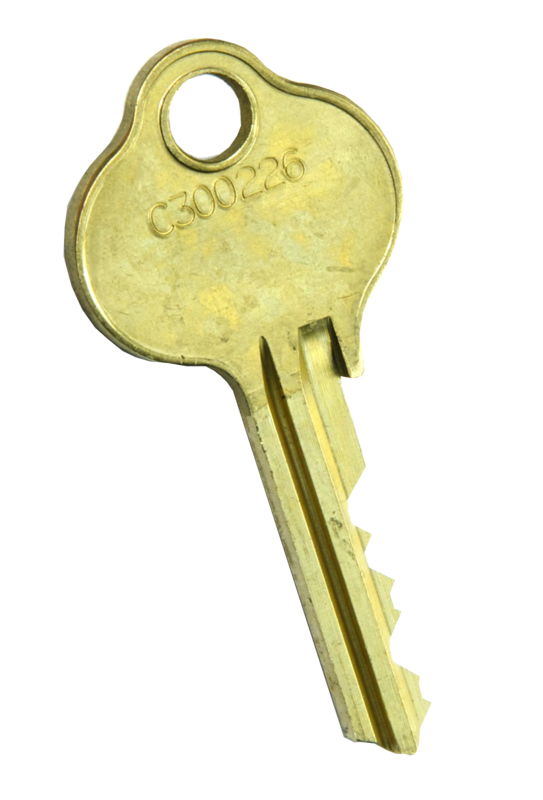 Also, by getting your restricted keys back, there is no need to change your locks or rekey. 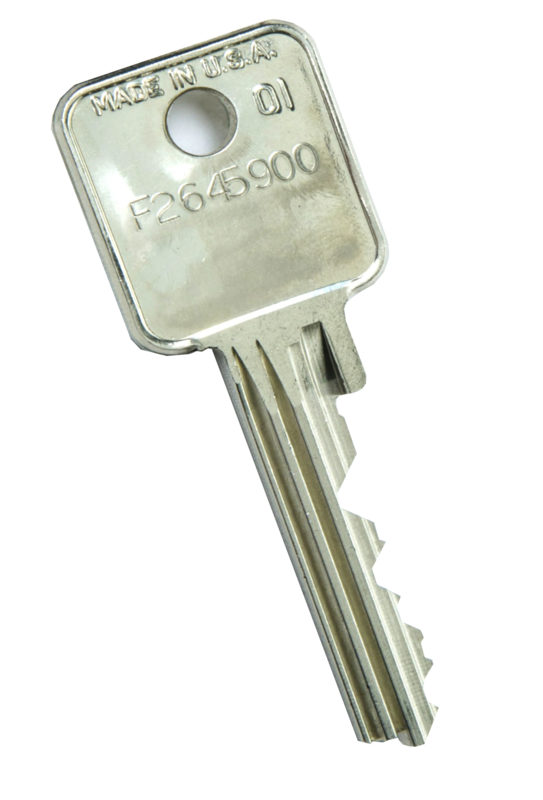 Do you provide keys for first responder rapid access? Tag those important keys with our key tag so there is no question what they are for!